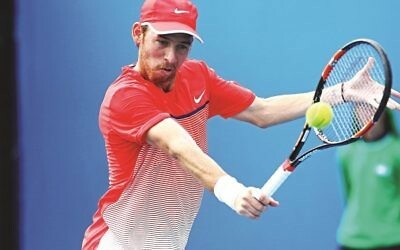 Argentine puts in battling performance, but defeated by world number one in Melbourne. 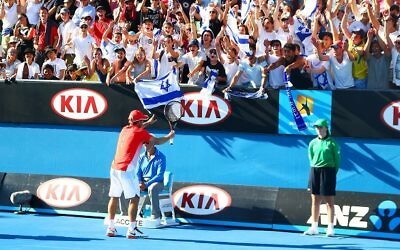 Israeli youngster left in tears after losing dramatic junior boy's final. 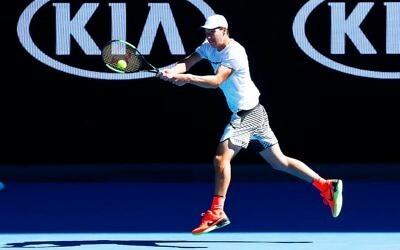 Youngster reaches first Grand Slam singles final of his career. 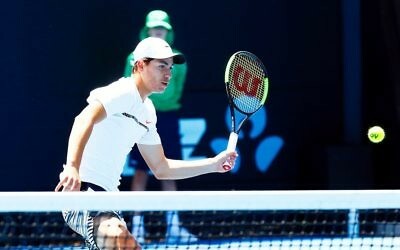 Israeli youngster through to the semi-finals of the junior boy's singles competition in Melbourne. 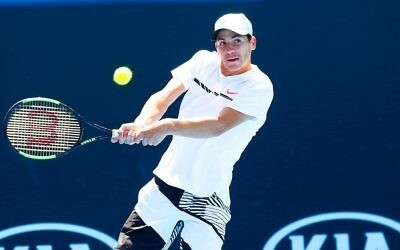 Junior star through to last eight at Australian Open. 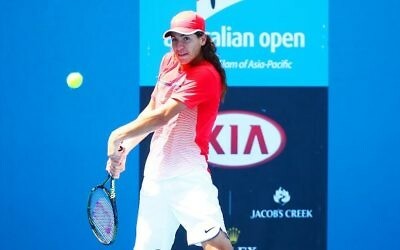 Yshai Oliel cruises into the last 16 of junior boy's tournament in Melbourne. 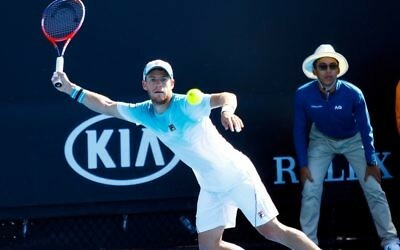 Israeli Yshai Oliel wins first round clashes in both the singles and doubles events in Melbourne. 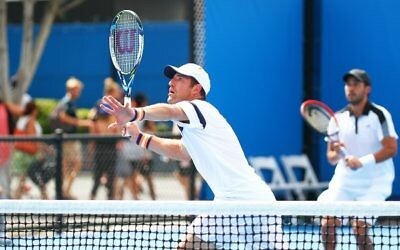 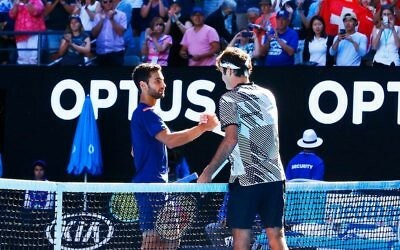 Jonathan Erlich and Scott Lipsky beaten in first round in Australian Open. 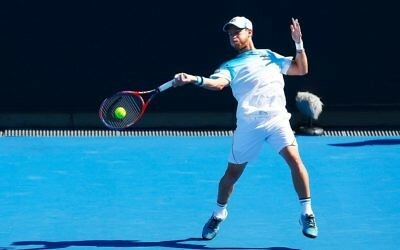 Jewish trio all suffer second round defeats at Australian Open. 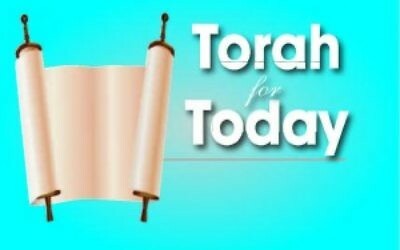 Torah for Today: What does the Torah say about… drugs in sport?